Google have announced on the 21st april 2015 a 2 part algorithm update will take place. Whats Changing? 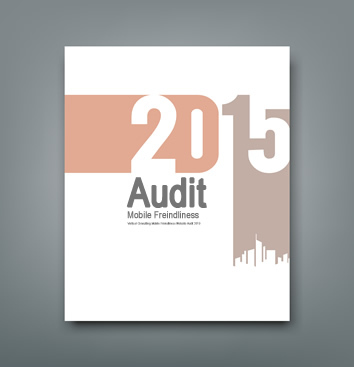 Mobile friendliness is being used as part of the ranking factor, worldwide. Protect your position in organic search.